The NCSA Petascale Computing Facility was awarded the LEED Gold Certification on November 4, 2011.The building received 40 of the 69 possible points on the LEED Scorecard. Energy saving features of the building include a power distribution system that is based on 480 V power for the computational equipment, water-cooled computational and storage equipment (which is twice as efficient as air cooling), external cooling towers that allow for natural chilling of water for a large part of the year, law-impact landscaping with native prairie plants, and use of best practice construction methods. 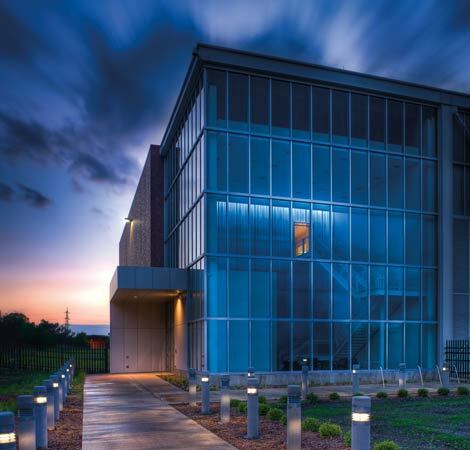 More information about the NCSA Petascale Computing Facility’s certification is available on the NCSA’s website and in the USGBC’s directory.